ZOCCAM announces their enhanced platform to expedite onboarding of escrow agents and financial institutions. ZOCCAM enables realtors and consumers utilizing the ZOCCAM mobile app to send earnest money and closing costs to the escrow agent via mobile capture. “Facilitating payments to the escrow account is a core function of ZOCCAM, and bringing this in house allows us to expedite the onboarding of title companies to support rapid expansion throughout the United States,” said CEO and Founder Ashley Cook. 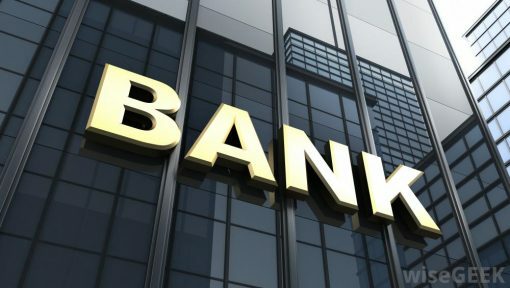 ZOCCAM currently facilitates payments directly to Bank of America, Wells Fargo, United Bank, Stockman Bank, Congressional and Texas Capital with several other financial institutions in the pipeline. “ZOCCAM is the modern-day courier for payments and documents combined with a platform that provides security, transparency and transactional data. The upcoming year will be an exciting time, as we continue to add new verticals to the platform’s functionality,” said Wayne Norton, COO of ZOCCAM. are closing costs sent via ZOCCAM considered a check or a wire being deposited? (wire good funds as soon as it hits the account, check good funds in two weeks).